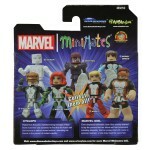 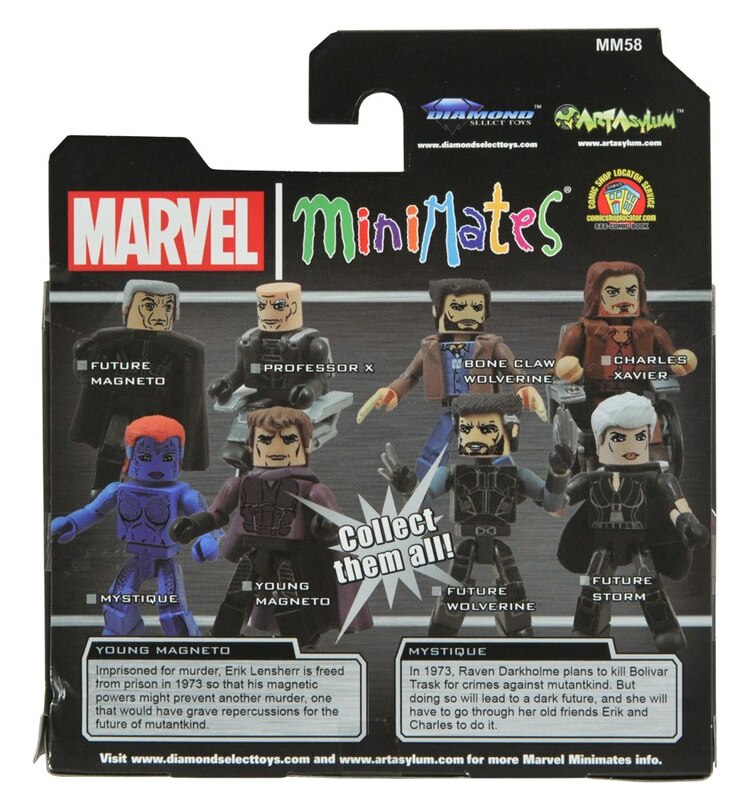 Marvel’s mightiest mutants have been shrunk to only 2 inches tall! 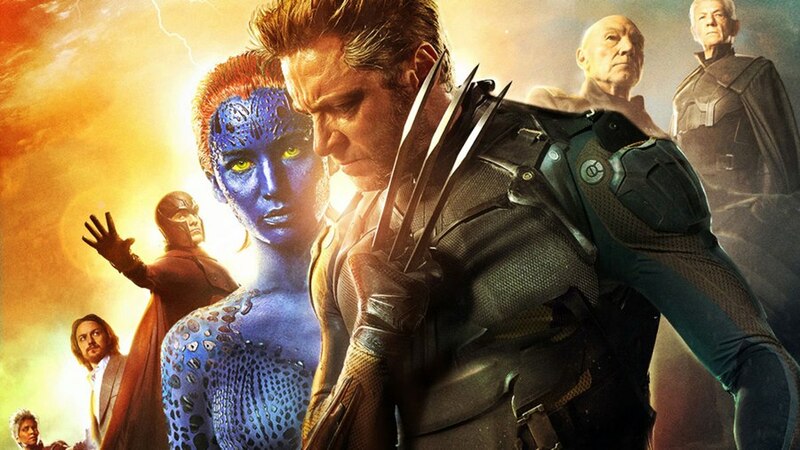 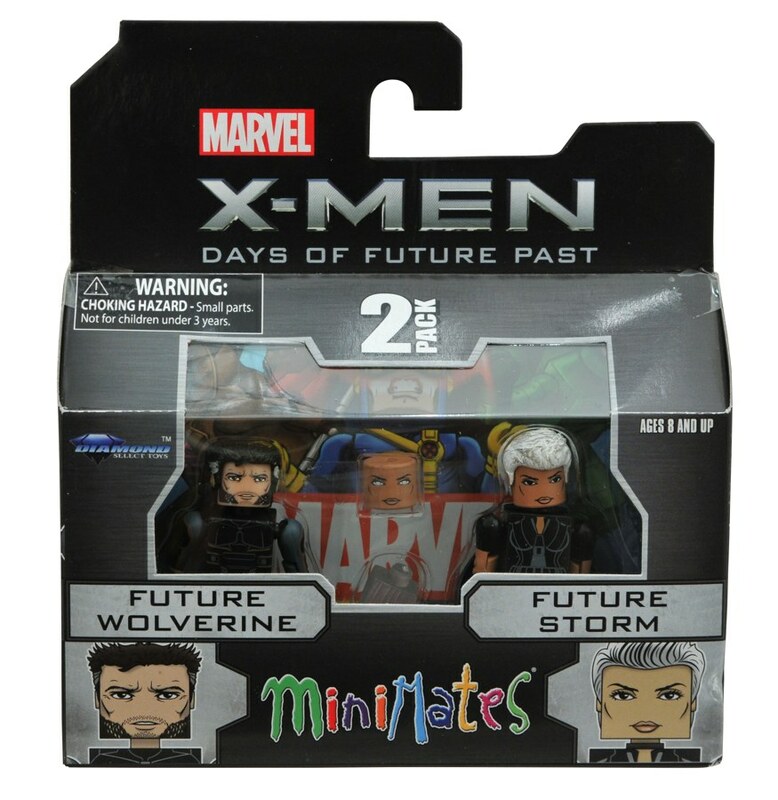 Can they escape the comic shop and find their way into the collections of X-Men Fans everywhere? 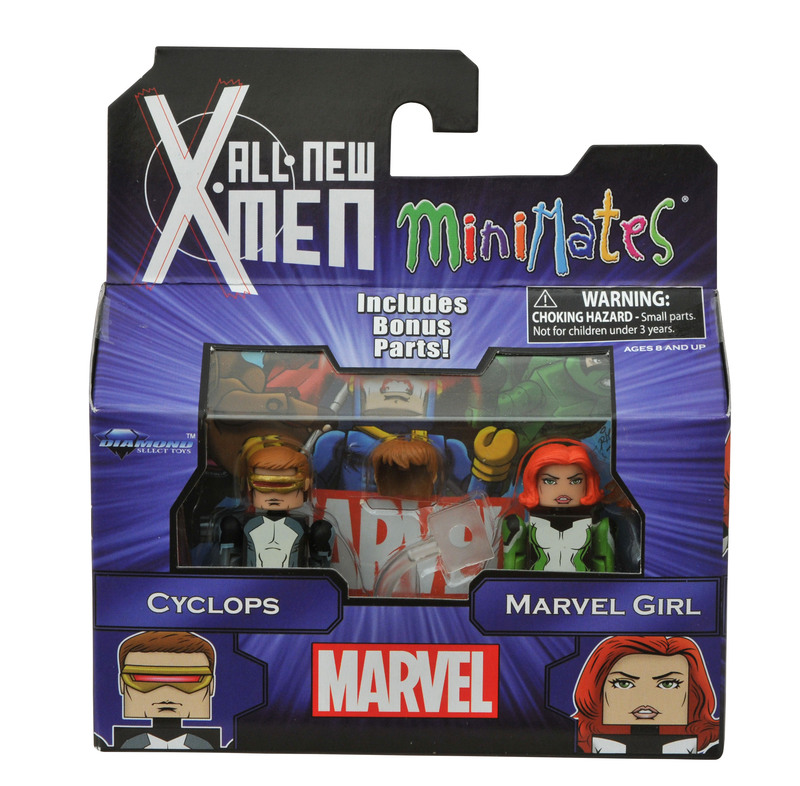 It’s an episode we could only call “New Toy Day!” With two full assortments of Marvel Minimates hitting comic shops and specialty stores this week – the first toys based on the movie X-Men: Days of Future Past and the comic book All-New X-Men – it’s a great week to swing by your local comic shop and pick up some mini-mutants! 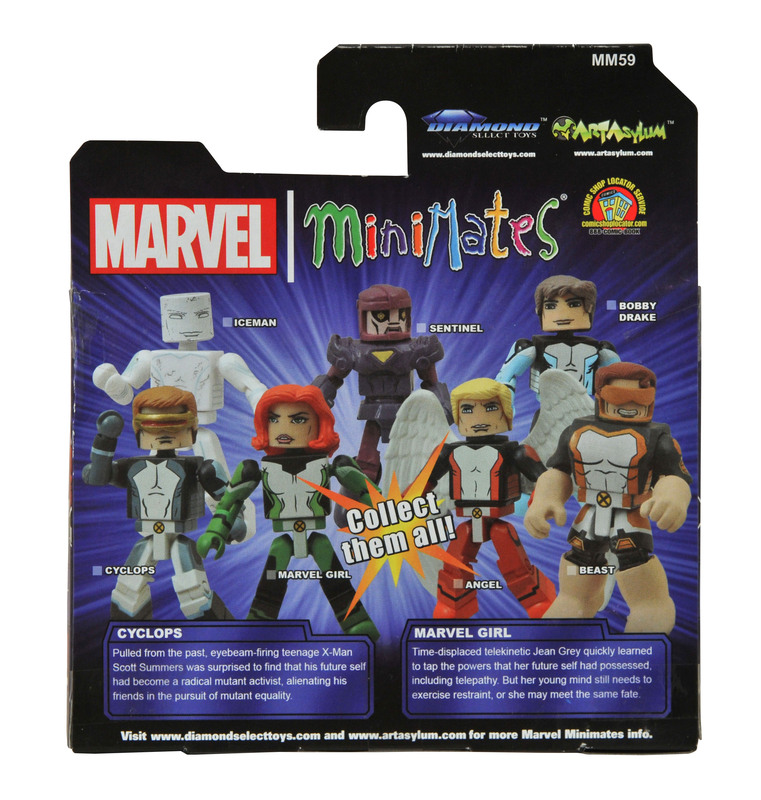 Read on for more details, then re-enact your favorite scenes from the epic movie and the equally epic comic in a very, very small area! 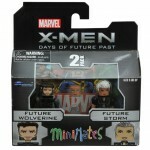 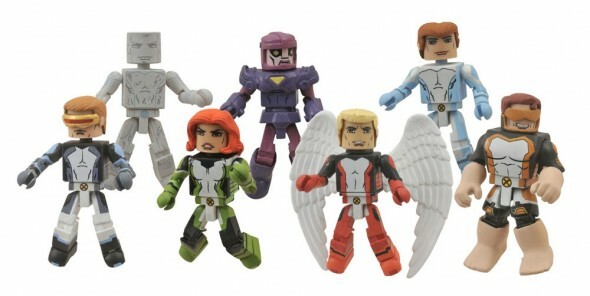 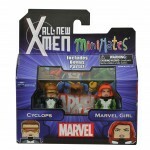 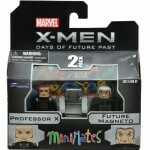 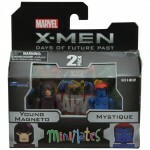 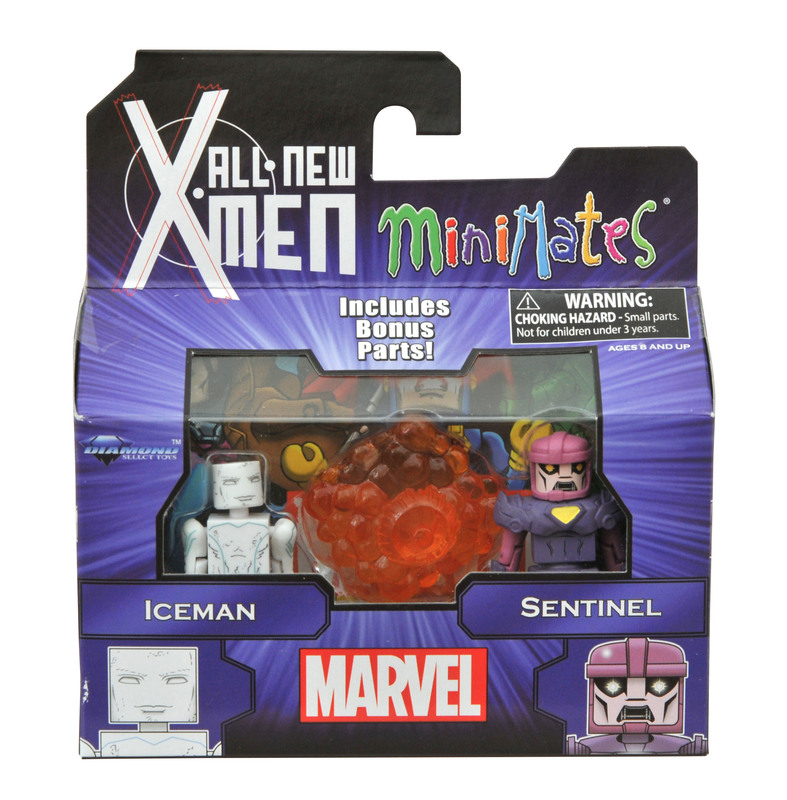 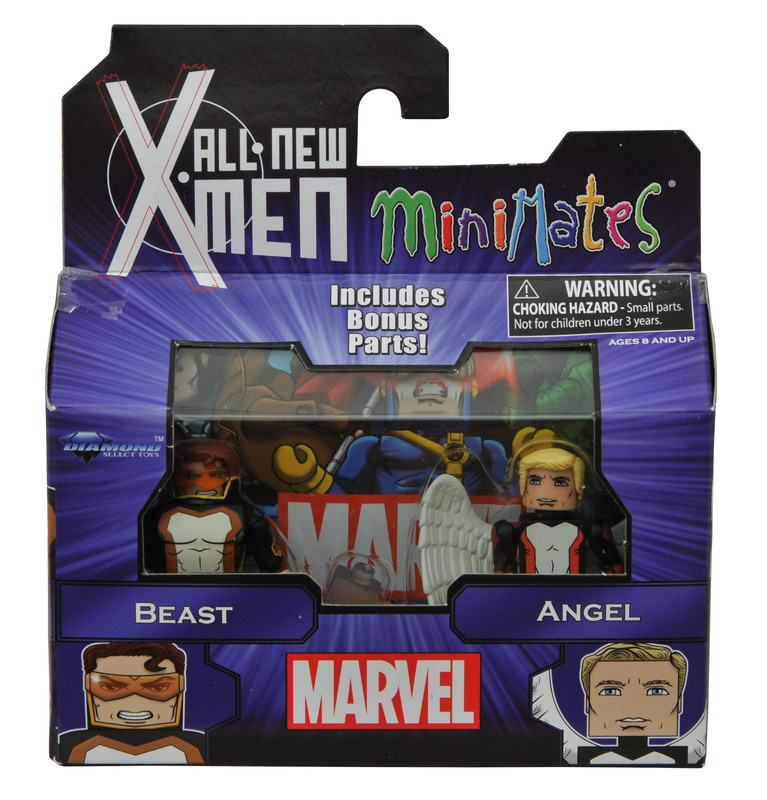 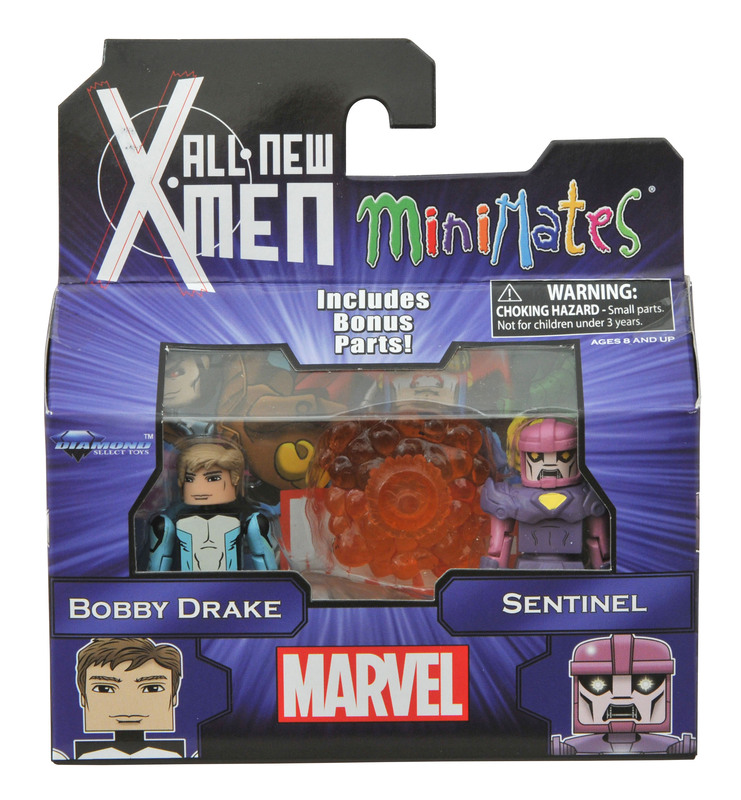 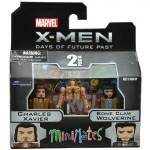 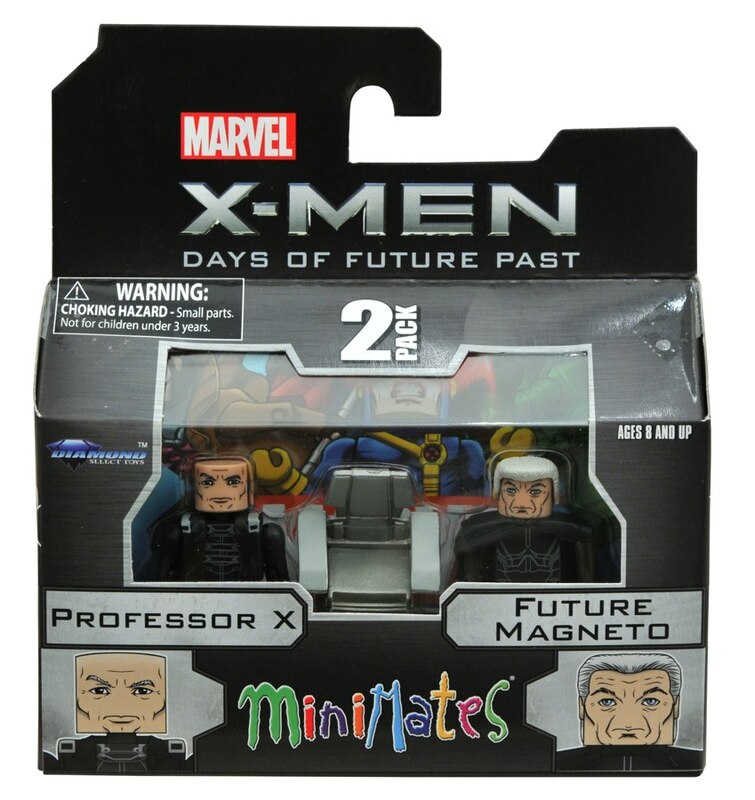 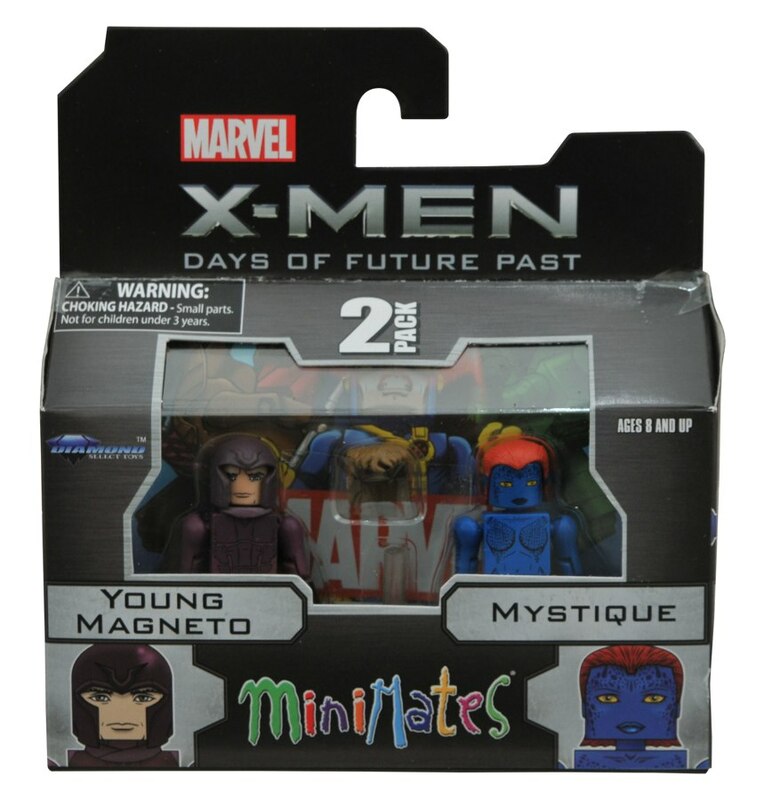 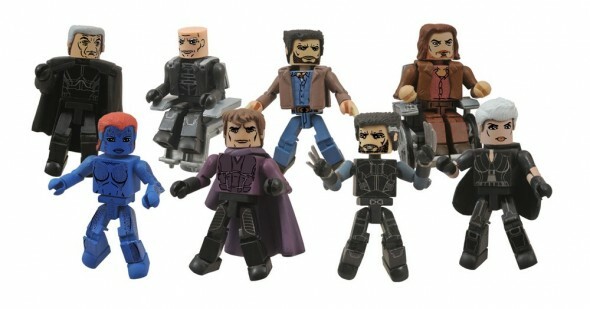 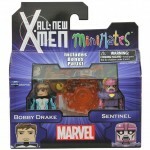 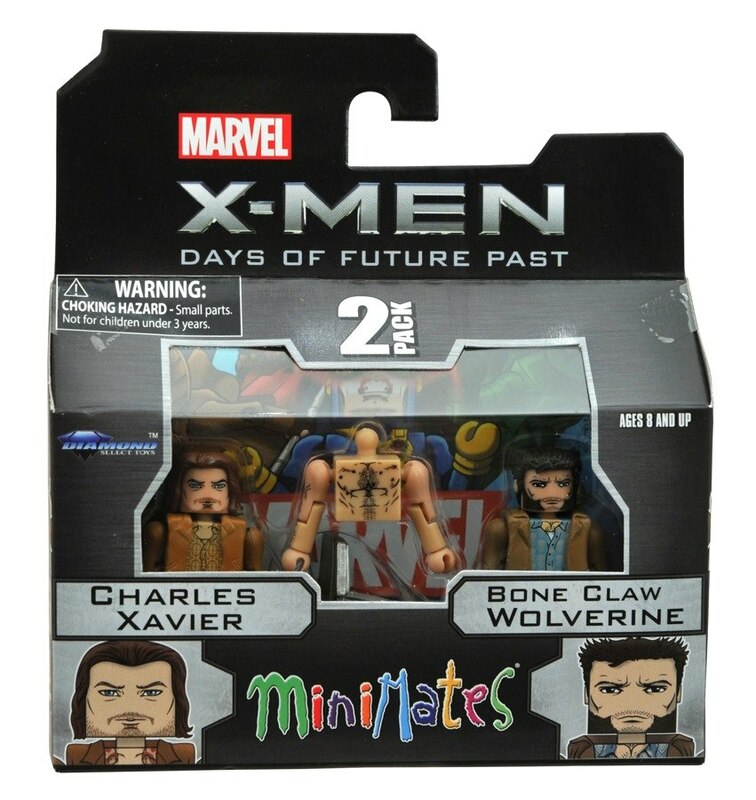 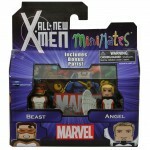 Marvel Minimates Series 58 X-Men: Days of Future Past Asst. 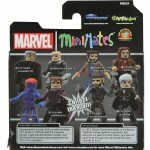 Next Up: Ask DST #256: Minimates Materialize!